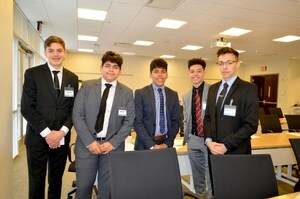 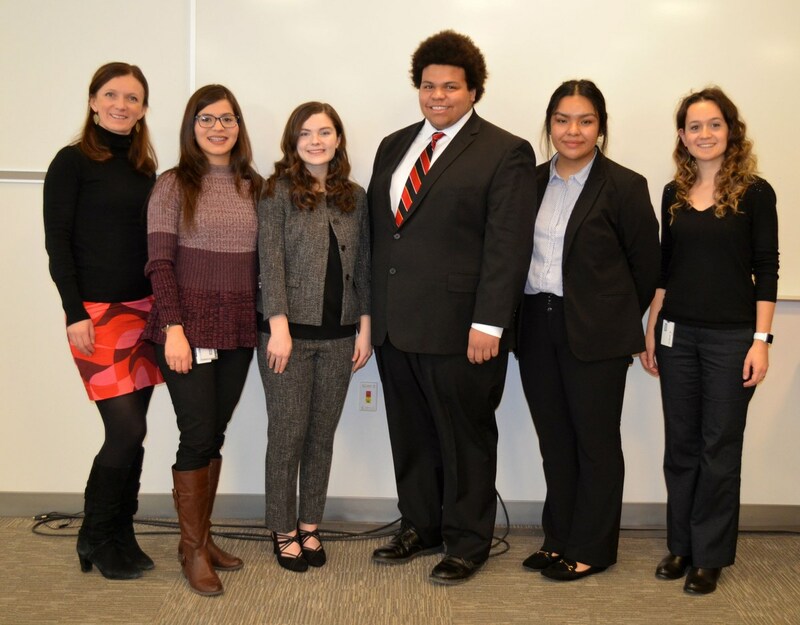 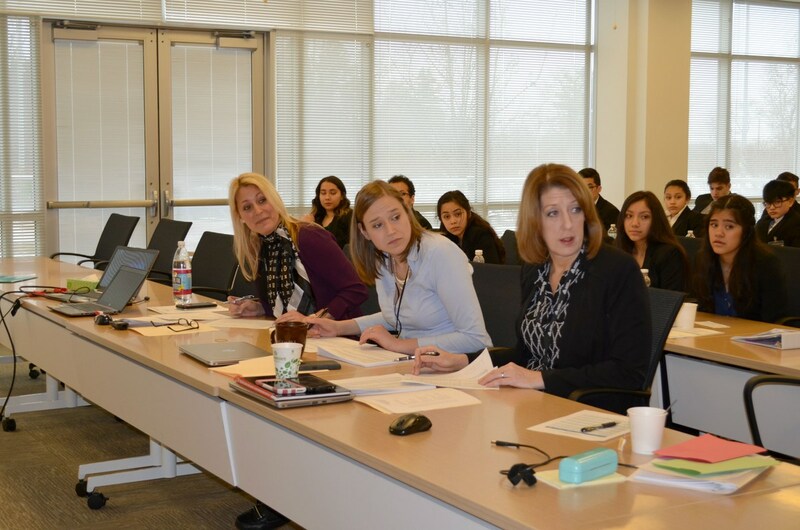 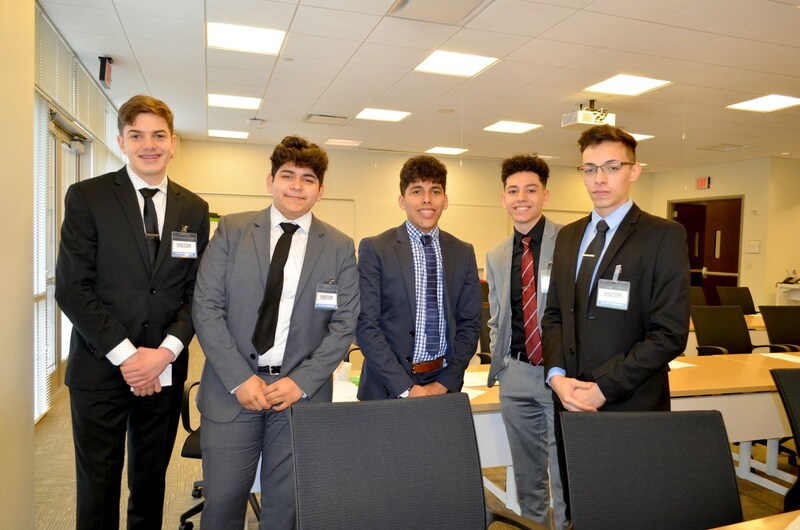 The members of the Harvey High School FBLA program (Future Business Leaders of America) spent the day at Avery Dennison on Thursday, February 22, 2018. 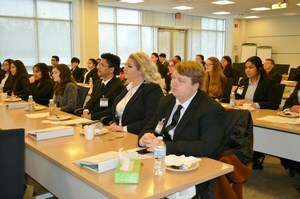 The purpose of the event was to prepare for the upcoming Ohio-FBLA State Leadership Conference (SLC) to be held in Columbus on March 15-16. Harvey’s 31 members will compete against other FBLA chapters in Ohio in over 65 business related competitive events at the F.B.L.A. 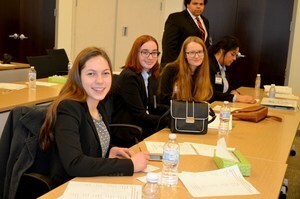 state competition. 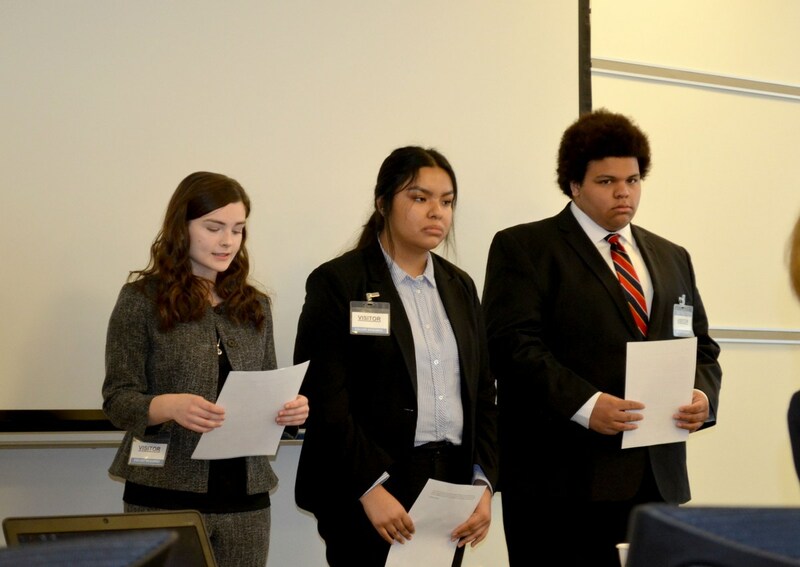 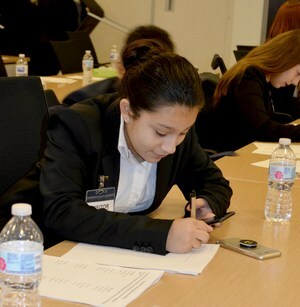 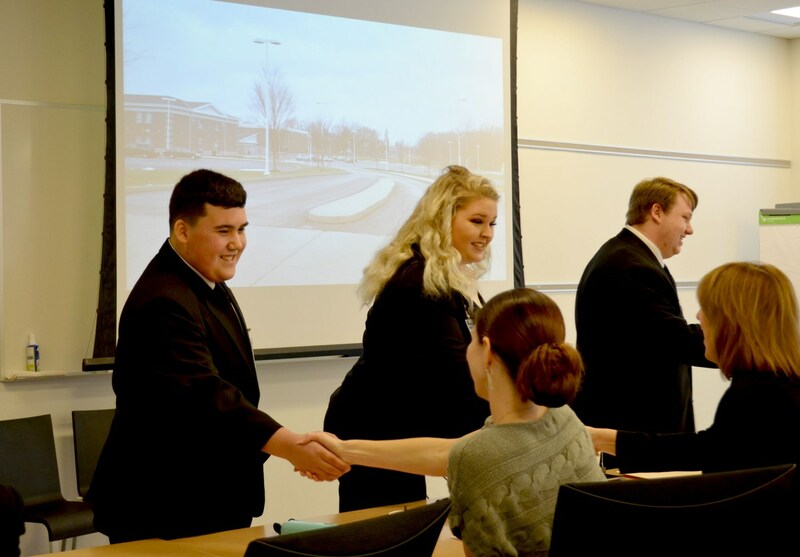 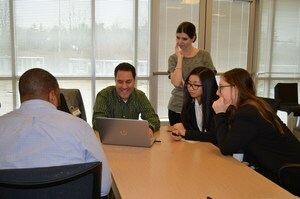 The Dress Rehearsal event is designed to give the FBLA members the opportunity to present their projects to a group of Avery employees who judge them using the same criteria that will be used in Columbus at the SLC. 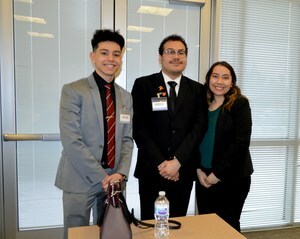 The judges provide positive feedback that enables the FBLA members to perfect their work before the actual state competition. 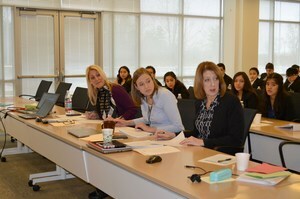 This year’s judges were Jen Grambo, Tina Hart and Maria Kula. 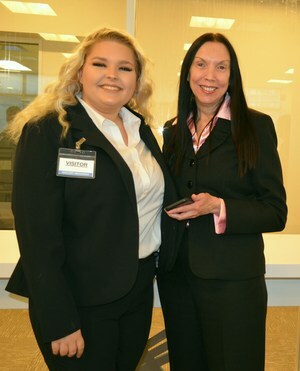 Becky Dombak played the role as timekeeper. 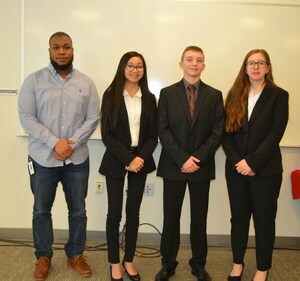 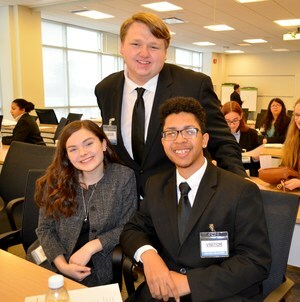 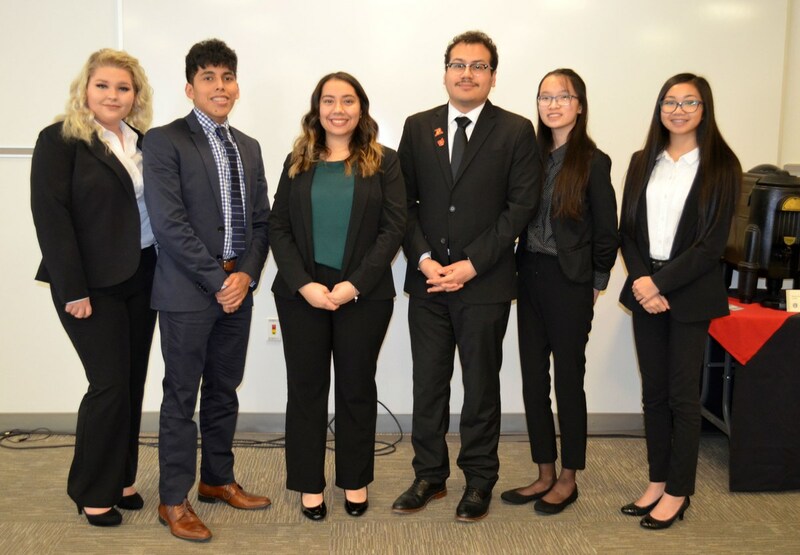 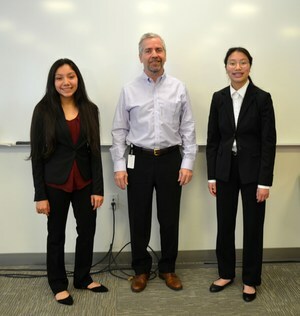 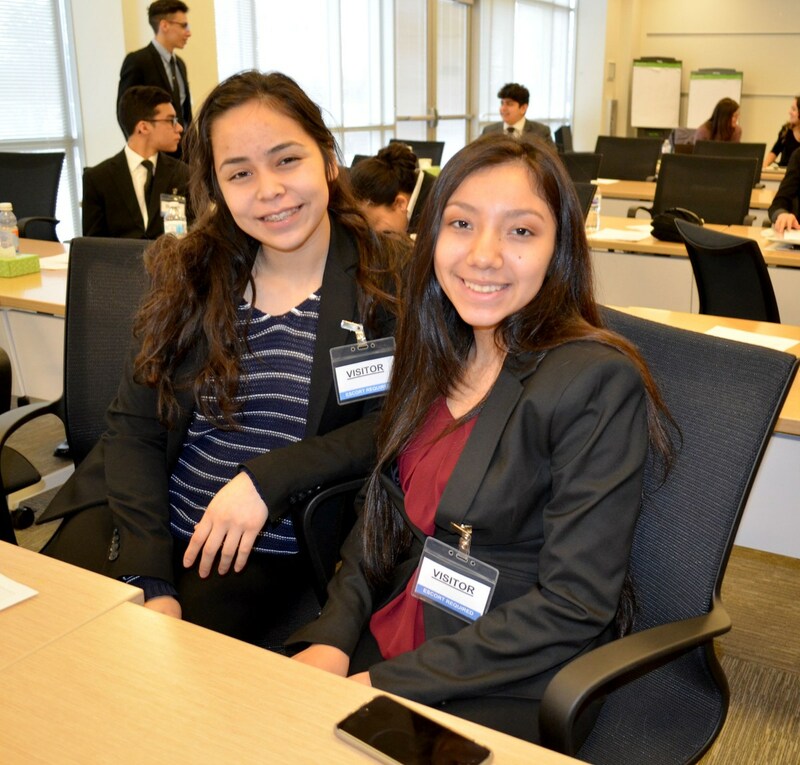 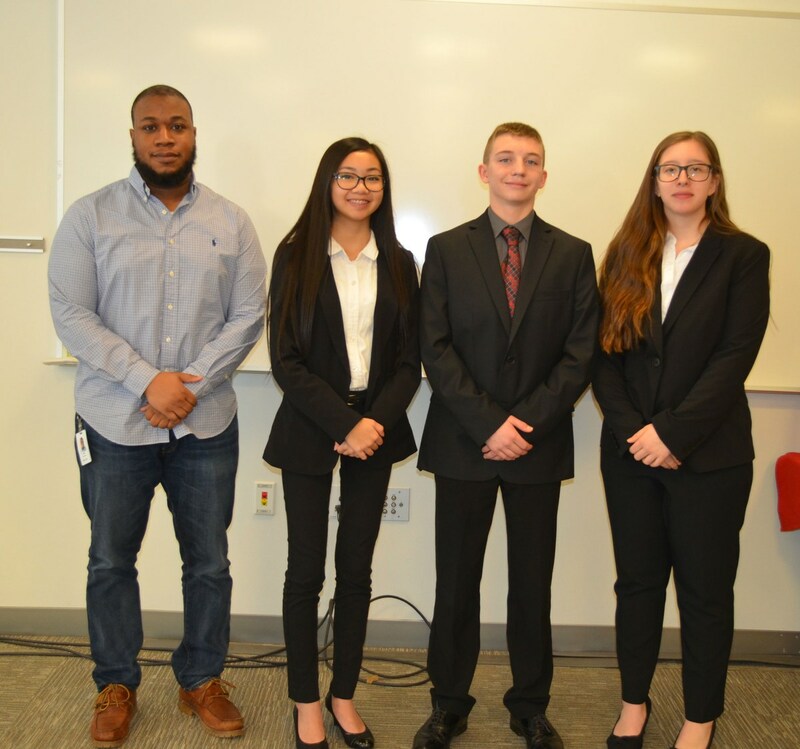 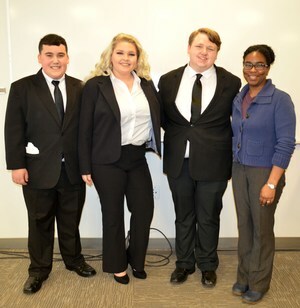 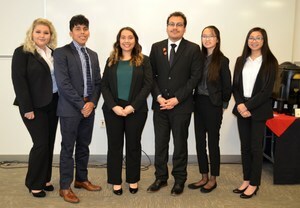 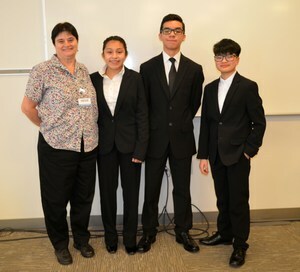 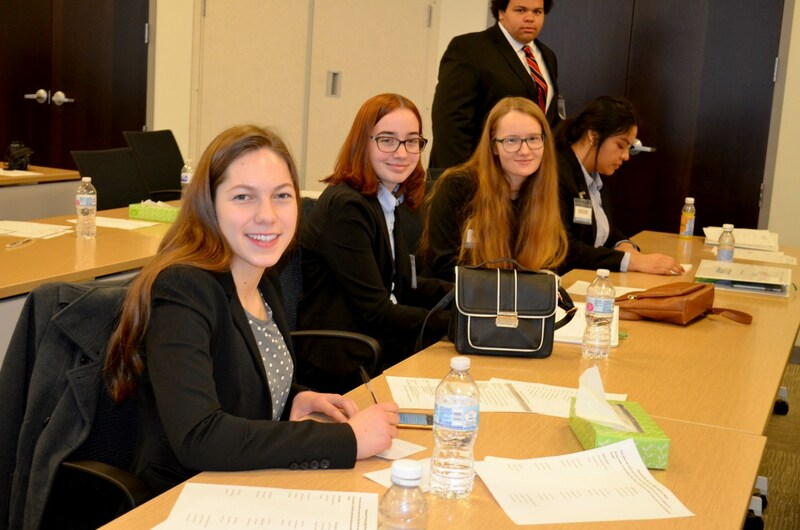 The Harvey FBLA program is directed by Harvey Business Teacher, Nell Rapport and Pat Brown, Executive Administrative Assistant at Avery Dennison.